We have gifts for her. Come and speak to our Gemologist today. One piece of jewelry at a time. 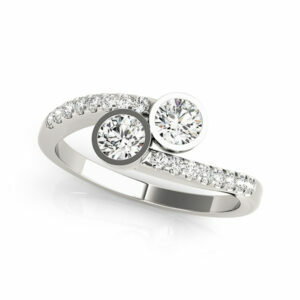 At Custom Carat, we specialize in everything jewelry! 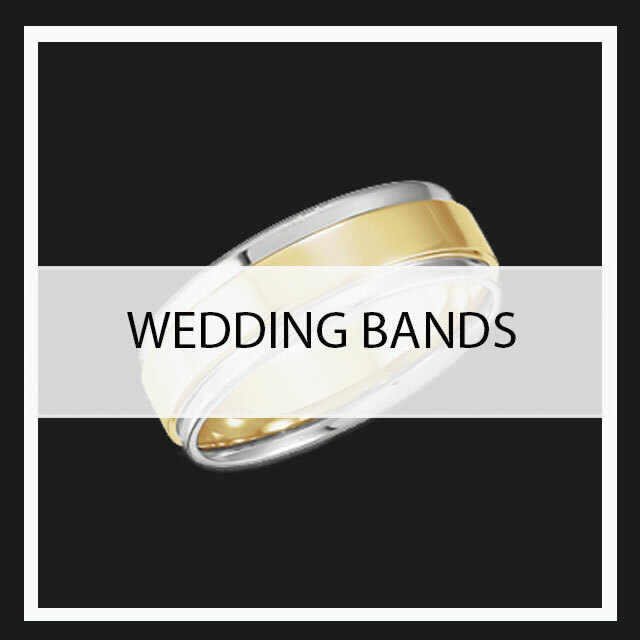 Our jewelry store in Ambler offers jewelry services from jewelry repair, consignment jewelry, and custom jewelry designs from engagement rings, wedding bands, necklaces and more. Our gemologists in our jewelry shop in Ambler are GIA graduates and aim to provide fair priced, conflict-free diamonds and jewelry to all of our customers that walk in our door. 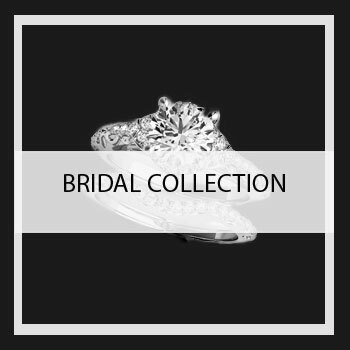 If you’re looking for beautiful engagement rings for that special someone in your life, pop the question with one of our many beautifully custom designed engagement rings from our jewelry store in Horsham and Ambler. What sets us apart from other jewelry stores is that each of our 1ct and up diamonds have a unique GIA Report registry number micro-lasered onto the perimeter of a diamond or the girdle. This unique registration number is archived into the GIA’s database so that all of our customers have the satisfaction of knowing exactly what they have. 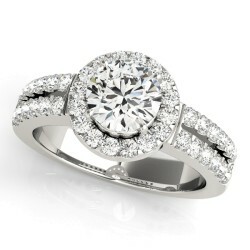 At Custom Carat, we also offer consignment jewelry! If you’ve got jewelry you don’t want or use anymore, we’ll buy that piece of jewelry from you, clean it up or repair if needed through our jewelry repair service and sell it as consignment jewelry to Ambler and Warminster customers. 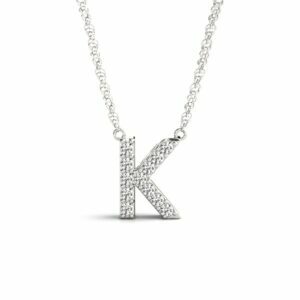 Consignment jewelry may sound like a turn off for some, but buying consignment jewelry is a great way to save money on gifts or rings for anyone in your life. The consignment jewelry we sell is sold like-new, meaning the only way you could tell it’s consignment jewelry is simply by the price. 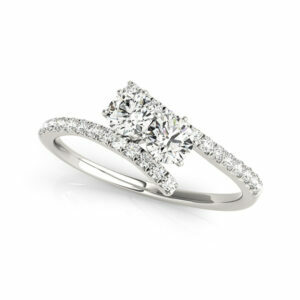 Our jewelry repair services in Ambler and Warrington at Custom Carat aren’t just for our consignment jewelry. If you’re looking to repair bracelets, necklaces, chains, earrings and other pieces of jewelry, bring it into our jewelry repair shop to get your jewelry repaired. It takes a lot of built trust to take your broken jewelry into a jewelry store for jewelry repair, but with Custom Carat you can trust that our professional gemologists will take good care of your broken piece of jewelry and repair it for you. With Custom Carat, you can trust that our jewelry repair is the best in Ambler and that we’ll take good care of your jewelry. 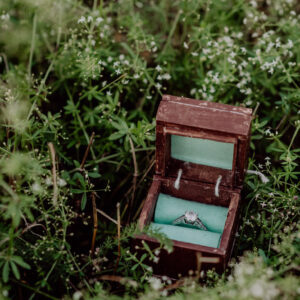 If you’re looking for the best jewelry store in Fort Washington and Ambler to find beautifully designed, fair priced engagement rings, Custom Carat is your one-stop shop for just that! 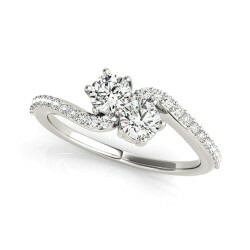 Our jewelry store takes pride in our uniquely designed engagement rings. 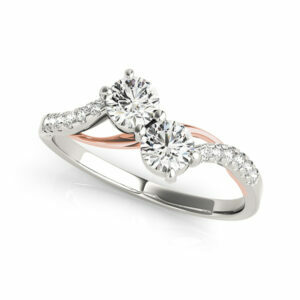 Find the perfect ring in our diverse selection of engagement rings online or in our store. 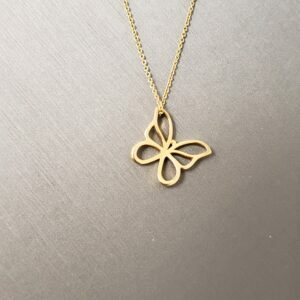 To learn more and take a look at our jewelry selection, browse through our website today!